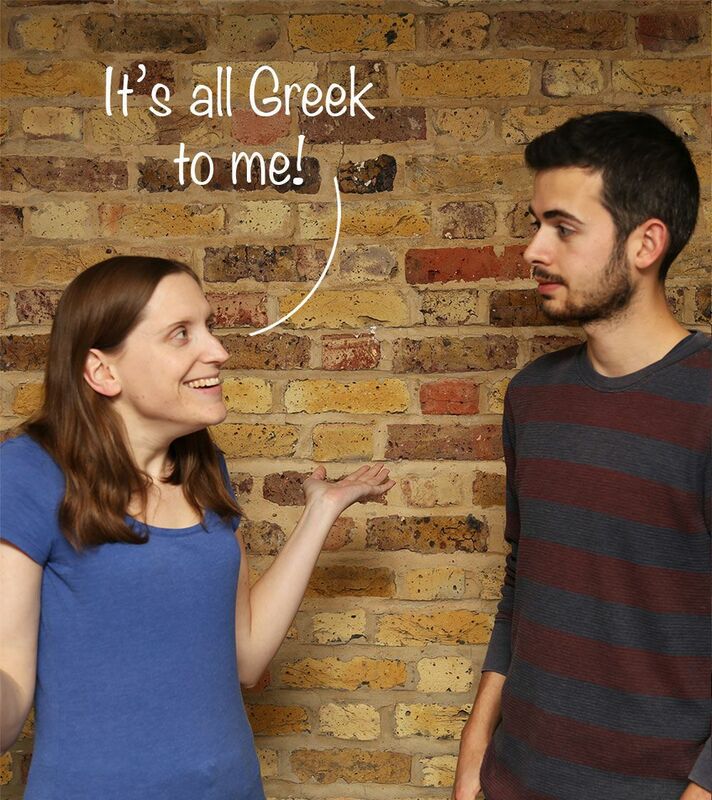 How does a Greek person say ‘it’s all Greek to me’? ‘It’s all Greek to me’. 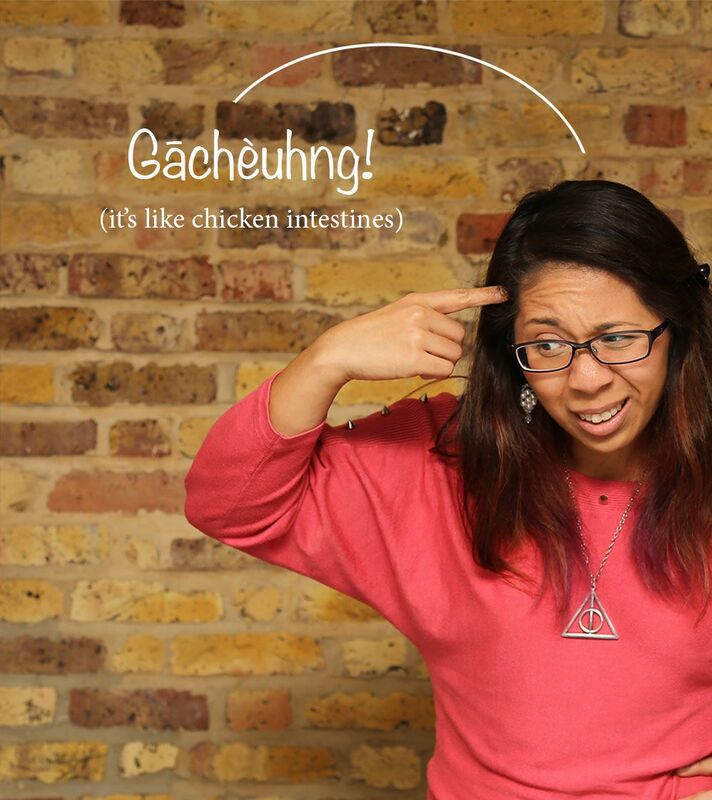 This is what an English speaker might say when they don’t understand something at all. In this context the Greek language is used as a metaphor for ‘something incomprehensible’. 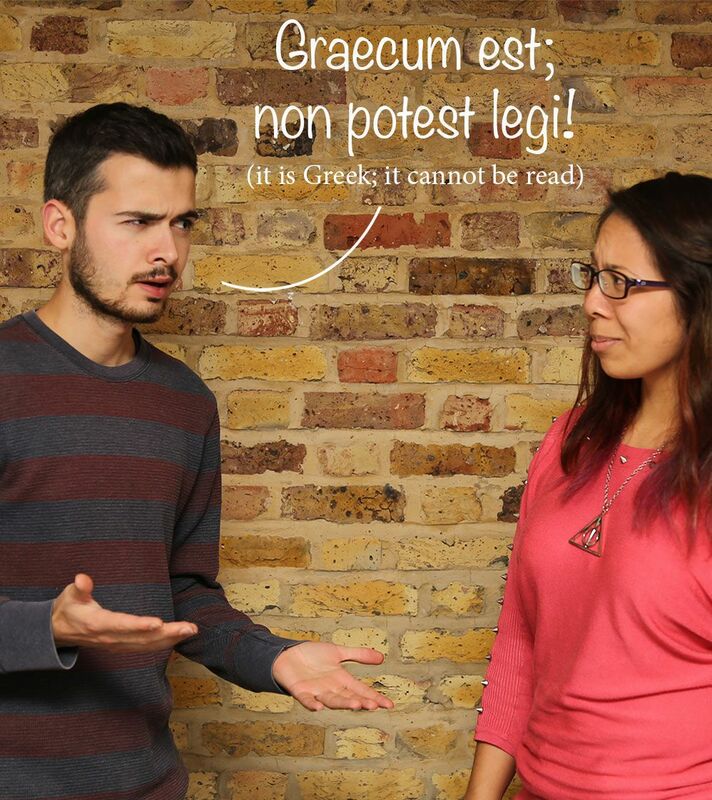 So that got us thinking here at EuroTalk… if an English speaker uses Greek, what does a Greek speaking person use? And in fact how does this expression translate in other languages? Well as it turns out there is a (somewhat complicated sounding) term for this – ‘language of stereotypical incomprehensibility’. So Greek is the language of stereotypical incomprehensibility in English. Other languages have similar expressions and they usually pick as a metaphor for ‘impossible to understand’ a foreign language with an unfamiliar alphabet or writing system. 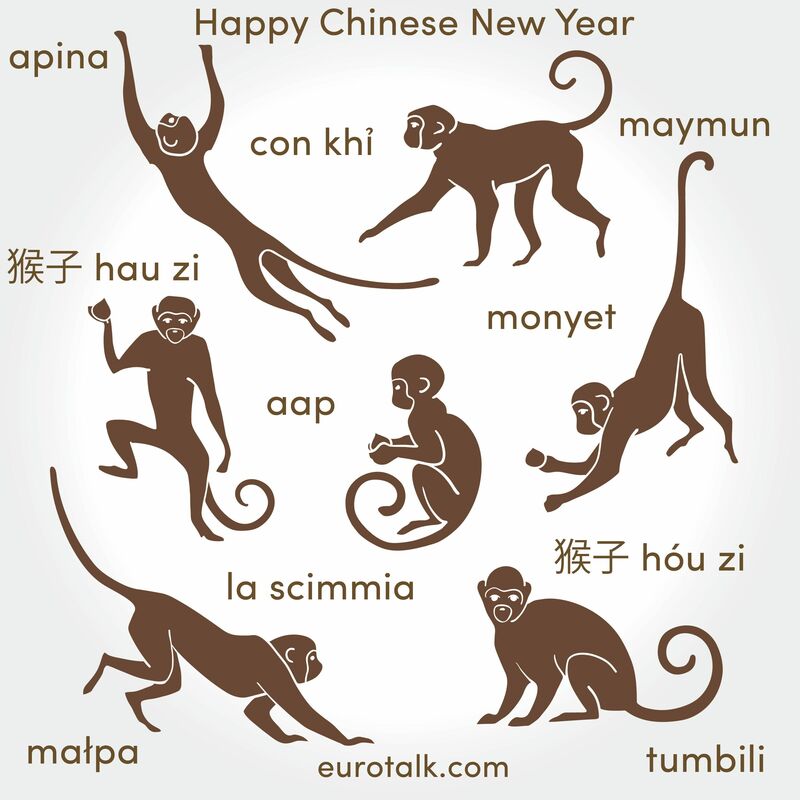 To answer our original question: in Greek the language used as a metaphor for incomprehensibility is Chinese. 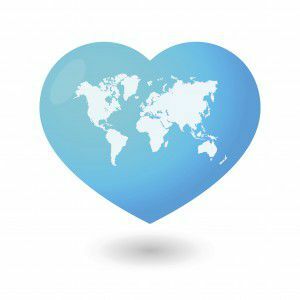 Chinese actually turns out to be the most popular choice as a synonym for ‘I do not understand’ and is used in many languages, including Albanian, Arabic, Bulgarian, Catalan, Dutch, Estonian, French, Greek, Hebrew, Hungarian, Latvian, Lithuanian, Polish, Portuguese, Romanian, Russian, Serbian, Spanish, Ukrainian. Greek itself follows closely, and is used as a language of stereotypical incomprehensibility in: English, Afrikaans, Norwegian, Portuguese, Swedish, Spanish, Polish, Persian. And how about a constructed international language, such as Esperanto? As a tongue-in-cheek reference, an Esperanto speaker would say ‘That’s a Volapük thing’, Volapük being another constructed language (with about 20 speakers). How about you? What language do you use to mean ‘incomprehensible’? And is your language used by any other languages as a synonym for ‘impossible to understand’? What does a person whose mother tongue is Greek, but who also speaks English, say in English when they want to say ‘It’s all Greek to me’? For more like this, find us on Pinterest and We Heart It. Why learn a language this new year? Well, for one thing, you never know where it might take you. 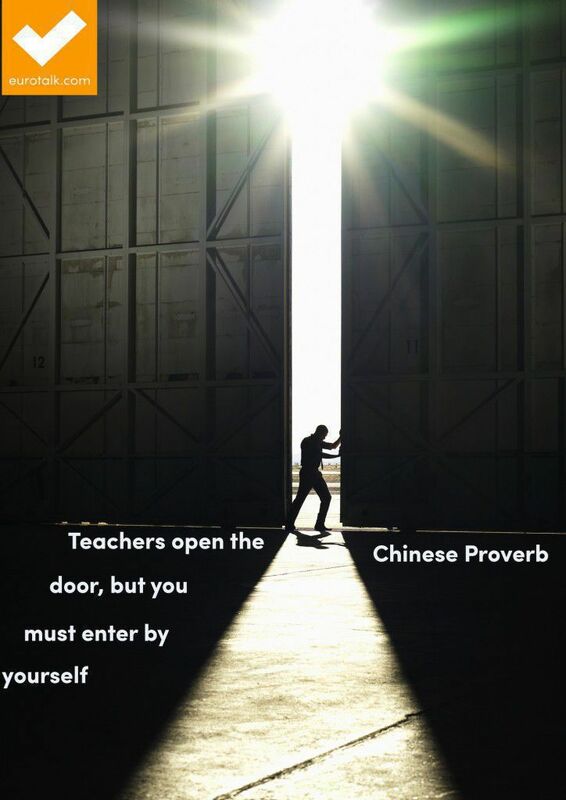 And if Ed and Mei Li have inspired you to learn a new language, why wait? Download uTalk or visit our website now!